Quantity Per Pack: as per requirement. - Fastener for joining flat metal sheets. 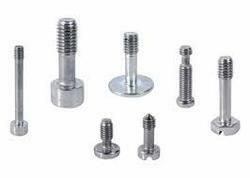 - This Fastener can be used within a clamping range of 3.0 to 10.5mm (0.118 to 0.413inch). - The connection of the sheets is established via a simple clip-in into its cutout. - The riveted grounding clip assures an electrical connection between the sheets and the fastener itself. Captive fasteners are used to meld with the material into which they are joined through a process known as cold forming. 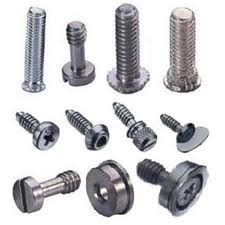 Captive fasteners are available in three basic categories: self-clinching fasteners (used for ductile materials), broaching fasteners (used for non-ducticle materials), and weld nuts (used for sheet metal).